Whether you believe in God or are an atheist, everyone has an opinion about what life looks like after death. 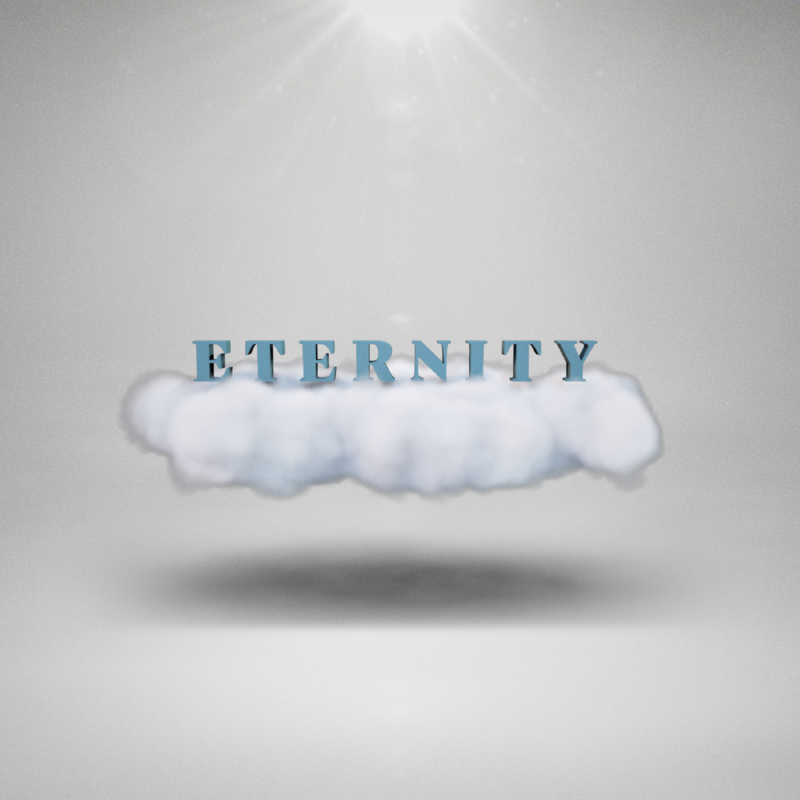 That’s because eternity is the heart of every man. 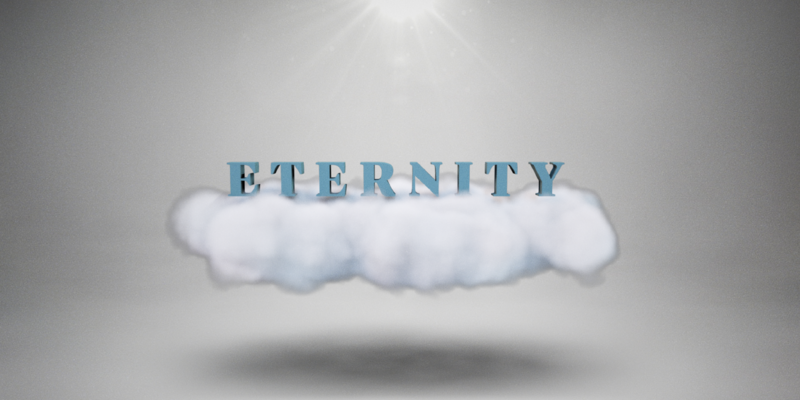 This series is about how we are meant to see eternity and how eternity is meant to change how we live today. We’ve already started our lives in eternity, and everyone needs the clarity and the confidence to be prepared for it.